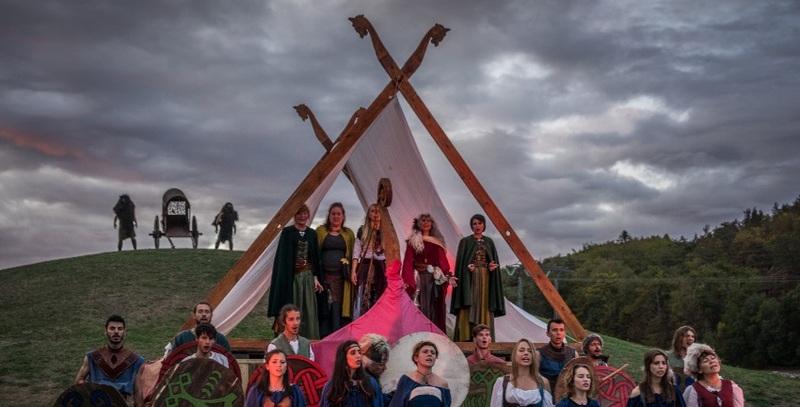 32 years of experience in running a theater with international tours, multicultural crew and a foundation at the core of all productions the traditions of Nordic Mythology and myths thorugh the ages and throughout Europe. Extensive work with theater and the art through most European countries since the theater was established. Long experience with participation in EEA gGrant projects in Poland, Slovakia and Hungary. 20 years of experience with the different Youth Exchange programs of the EU, resulting in hosting of more than 250 young volunteers from all European countries throughout the years. Stella Polaris is an independant theatre group situated in the south of Norway. The group was founded in 1985 by Merete Klingen and Per Spildra Borg and has been operating on an all year basis since. Productions span from small scale inndoor productions to large scale outdoor events.